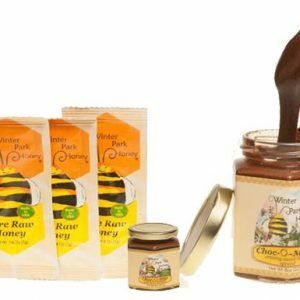 Decadent Chocolate Honey Spread, 8 oz. (x2), Packed in Glass. Free Shipping! 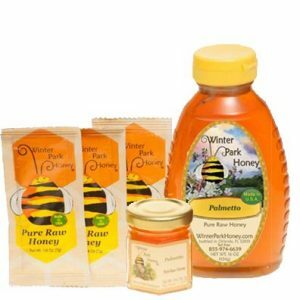 One jar of Delicious Healthy Chocolate Honey and one jar of Nature’s Nirvana. 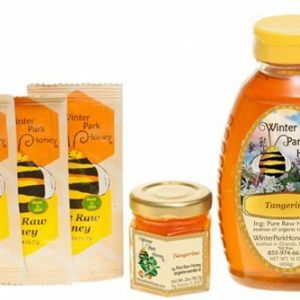 The Chocolate makes a wonderful spread without anything added, Just pure Organic Cocao and honey. Pour it over strawberries, mix with milk for hot chocolate or spread on toast, without any guilt. It’s good for you ! 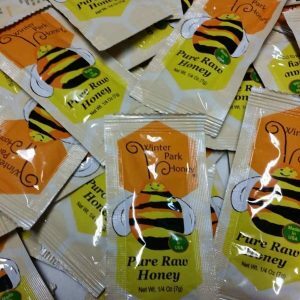 Nature’s Nirvana is a naturally creamy honey that also makes a wonderful spread for toast or fruit with a wonderful unique honey taste. 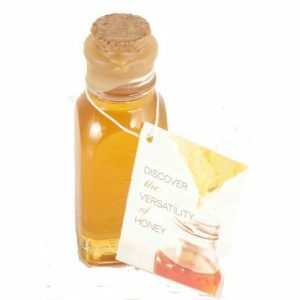 This is a special edition honey and is only available until it’s gone. It is a one of a kind harvest.